Set amidst the grounds of Thorpe Hall Estate, this is one of two charming properties that offer the perfect holiday retreat. Chapel Cottage (ref IWF),..
Set amidst the grounds of Thorpe Hall Estate, this is one of two charming properties that offer the perfect holiday retreat. 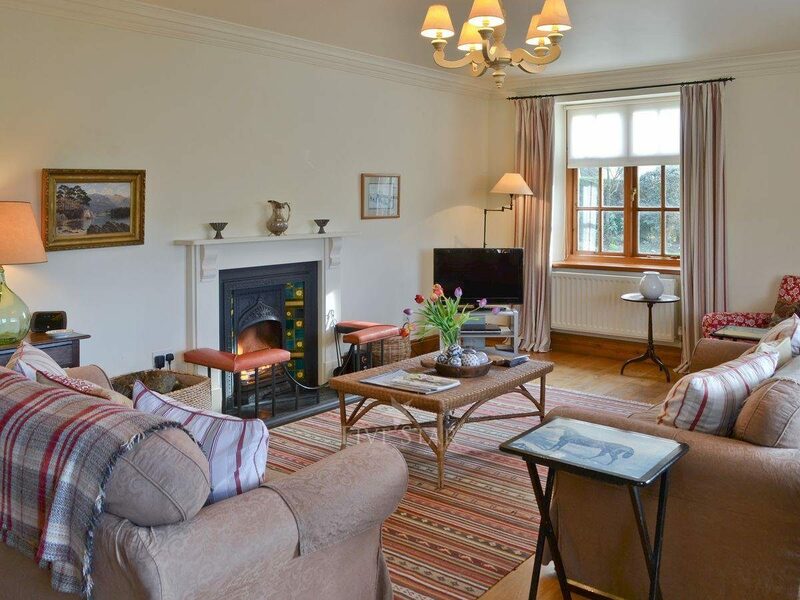 Chapel Cottage (ref IWF), which adjoins the main hall, enjoys wonderful views of the gardens and parkland, whilst Corner Cottage (ref MPR) sits close by. With beautiful sunsets, the River Tees flowing close by and the Teesdale Way, this is a truly magical setting. Guests are welcome to view the lovely gardens designed by Chelsea gold medallist 2012, Arne Maynard, at the award-winning Thorpe Hall by arrangement with the owner. A local pub and farm shop providing good home-made food is ½ mile away. Just 10 minutes by car, the market town of Barnard Castle offers tea rooms, shops, galleries, markets and the Bowes Museum. Raby Castle and High Force Waterfall are some of the many local attractions. Durham, York, Harrogate and the Gateshead Metro Centre are approximately one hour’s drive. Shop 1/4 mile. Two steps to entrance. Spacious living room with open fire. Garden room with French doors to garden. 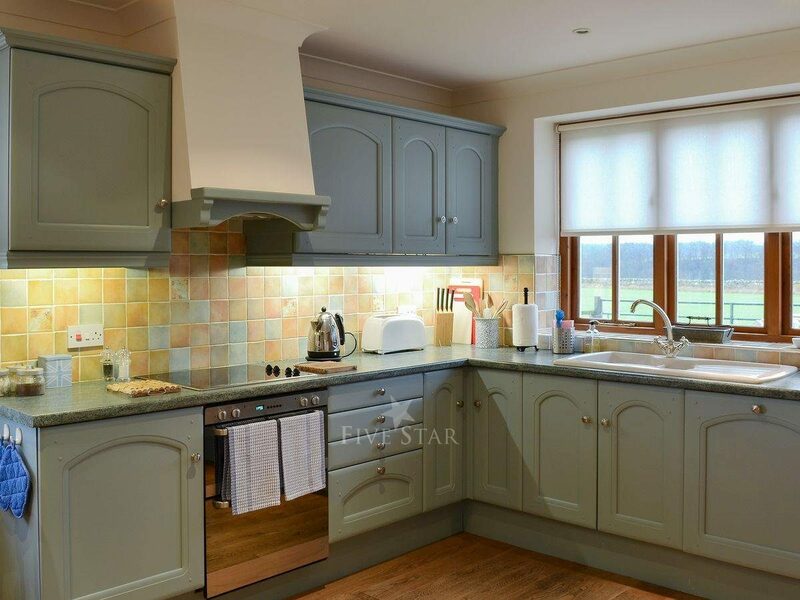 Large, well-equipped farmhouse-style kitchen with TV. 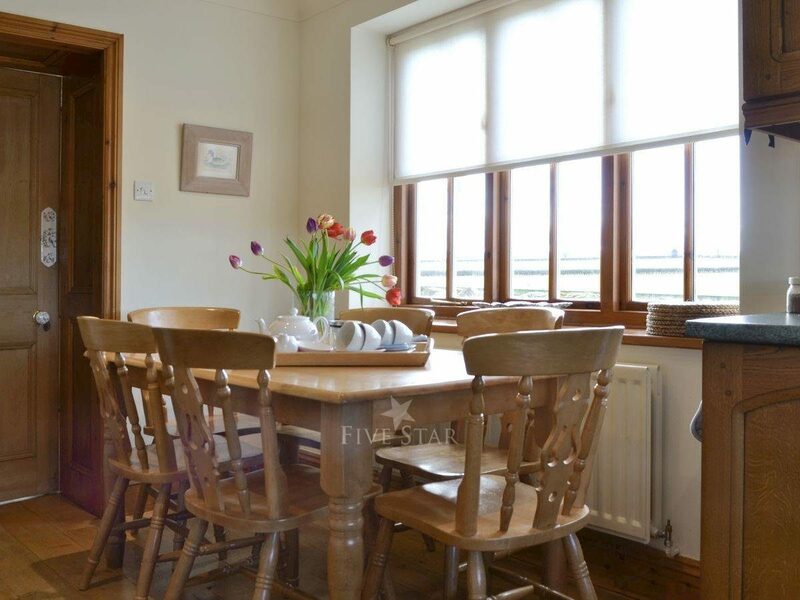 Wooden floors and countryside views throughout. Utility. Double bedroom with 5ft bed. Twin bedroom with zip & link beds (can be double bed on request). Bathroom with separate shower cubicle and toilet. Shower room with toilet. Spiral staircase to first floor: Twin bedroom (for +2) with low headroom, TV and DVD. Thank you for sharing your stay experience at Thorpe Hall - Corner Cottage. We will publish it as soon as possible. Accommodation was larger than expected. Suited our needs perfectly. Helpful friendly owners. Suggestions include directions from A66 south and not just A1 and more casseroles and a wok for the younger chefs. Otherwise very well equipped and cosy. This was our 3rd visit to Corner Cottage and it is still as excellent as it was the first time around. We found a new restaurant (The Riverside) at Barnard Castle which was a delight. 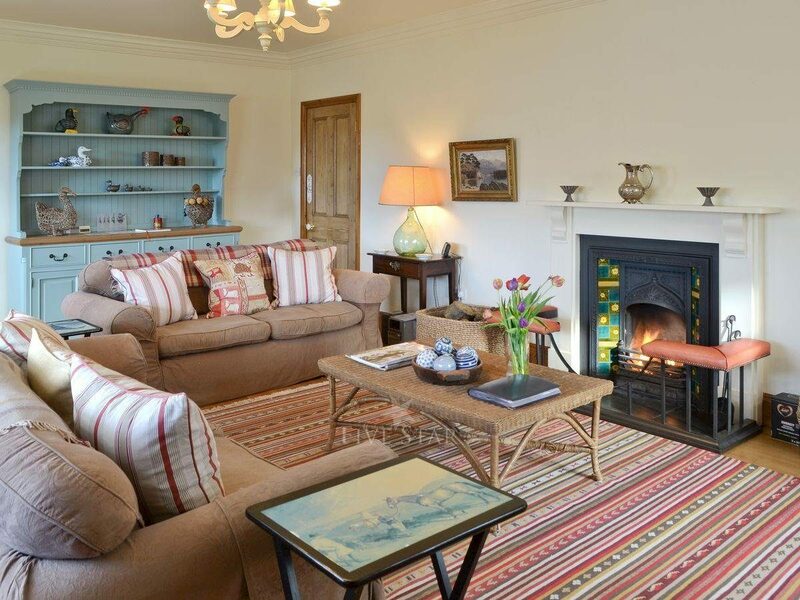 This cottage is more like a home than a holiday cottage and it is so well looked after. We will no doubt be back again. This was our fourth vist to the cottage and we love it. 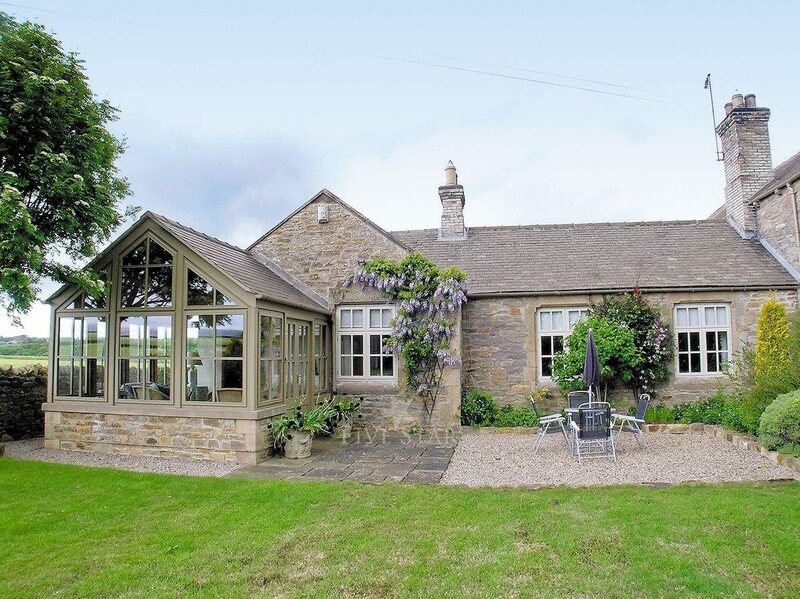 It is in a lovely location and central to all the delights of Co. Durham and North Yorkshire. Two observations to make are 1). As we experienced 70/80mph gales and horizontal rain during our stay it would have been a nice touch if someone had come to check to see if we were ok. (We did have a number to ring for emergencies). 2). The addition of a handrail on the outside front steps would be helpful particularly when it is raining and the steps can be slippery. 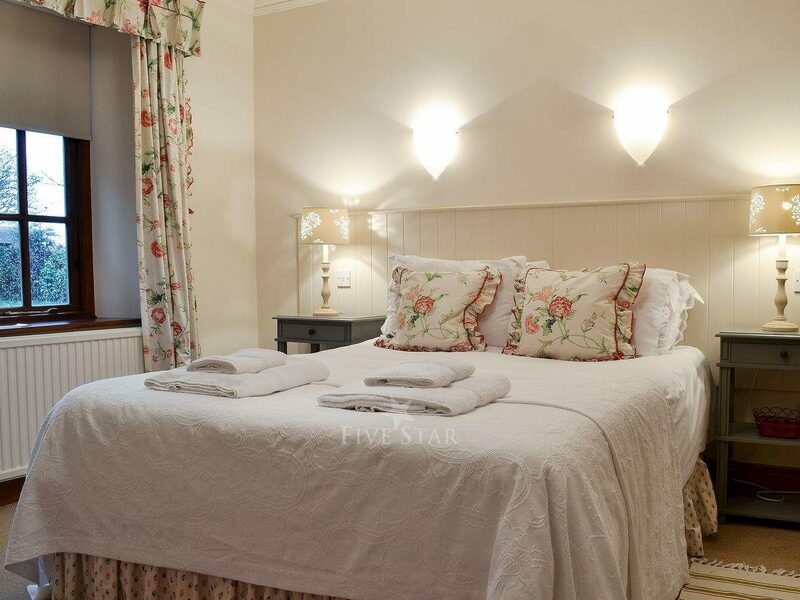 The cottage is ideally located for a peaceful but comfortable and convenient holiday stay. Very clean. Adequately heated. Warm welcome-wine, milk & tea tray set out-small stock of basics eg tea, coffee, sugar, salt & pepper mill etc. Well lit. Everything worked properly. The location of this property was great. Easy access from major roads but within 5 minutes it is tucked away in the picturesque country. It is roomy and open plan. Lovely big kitchen and lounger area. 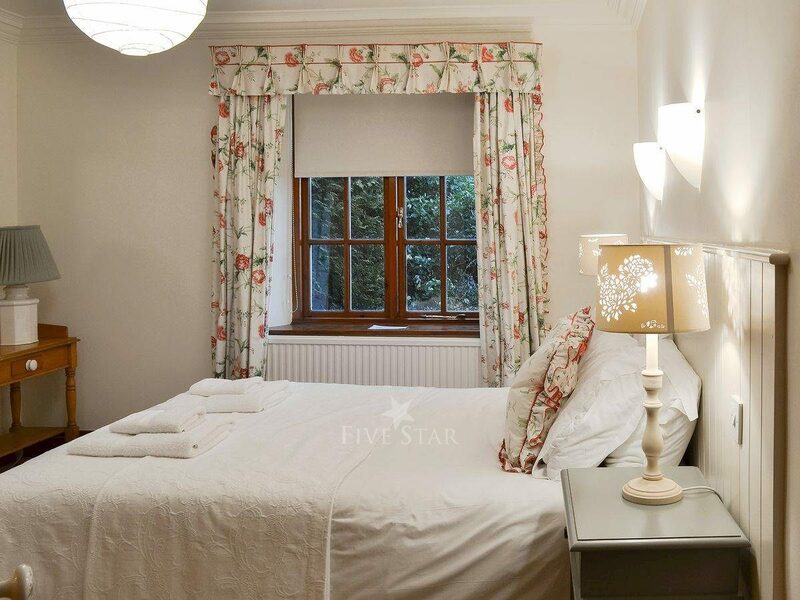 The two double bedrooms were large and clean and tidy with thoughtful decor. The two bathrooms were also large and provided space for 2 families to live side by side comfortably. The third twin room is located above the kitchen and a bit too far away from the adult’s bedrooms because it gets very dark (and hot - heat rising from kitchen oven). Great bedroom for 5-10yrs. Probably the best cottage we have stayed in. Immaculately clean and beautifully furnished. Comfortable and peaceful. We were delighted with the cottage. The weather was unseasonably cold when we arrived however, the agent/ proprietor quickly told us how to change the heating settings. Corner Cottage was beautiful. The views across the fields were amazing and the real log fire made it extremely warm and cozy. There were great walks from the cottage along the Teeside Way. With bedrooms and bathrooms on one level, this is a marvelous property for those who would rather not use stairs. 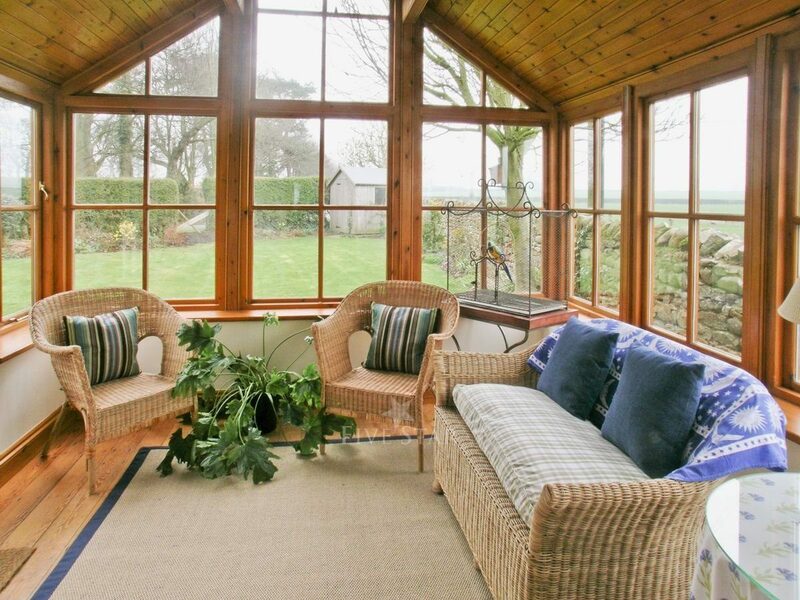 The conservatory was obviously carefully selected and is a wonderful place to relax in all weathers. The living areas had fine open views and were flooded with light. 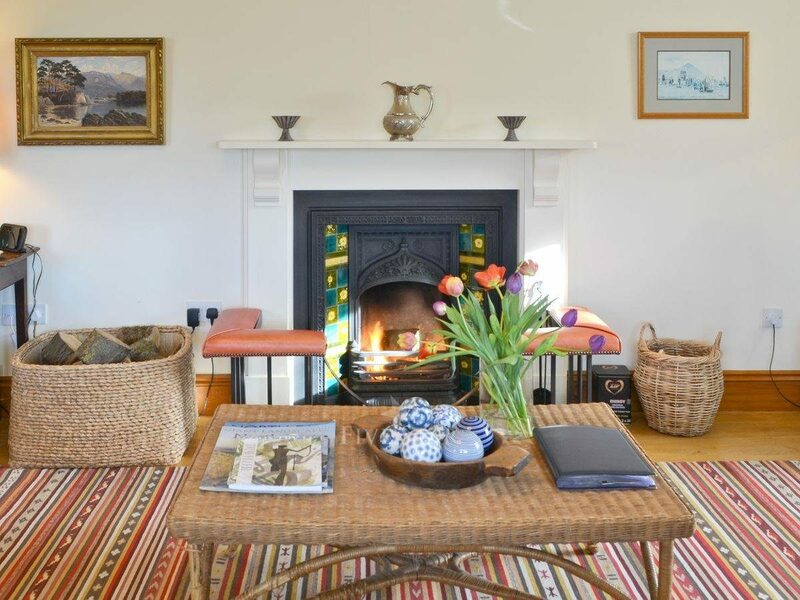 The cottage was very cosy, comfortable and welcoming. 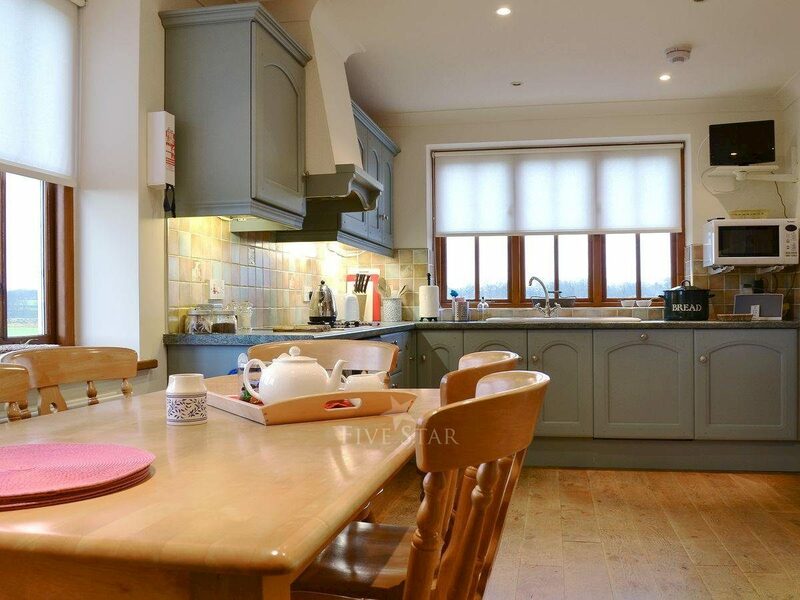 Very well appointed throughout with lovely touches mixing old with new. We had a lovely week. It was very well situated to visit lots of interesting and beautiful places, and we found the standard of food in local pubs excellent. All in all a very special holiday.